Author: Dangarembga, Tsitsi Set In . . . Description: A modern classic in the African literary canon and voted in the Top Ten Africa’s 100 Best Books of the 20th Century, this novel brings to the politics of decolonization theory the energy of women’s rights. An extraordinarily well-crafted work, this book is a work of vision. 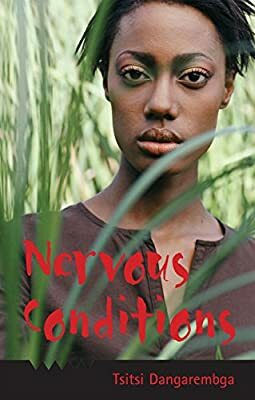 Through its deft negotiation of race, class, gender and cultural change, it dramatizes the ‘nervousness’ of the ‘postcolonial’ conditions that bedevil us still. In Tambu and the women of her family, we African women see ourselves, whether at home or displaced, doing daily battle with our changing world with a mixture of tenacity, bewilderment and grace.